RCB lost one more game at their fortress. Virat Kohli led Royal Challengers Bangalore (RCB) again lost a game in this tournament defending the target. 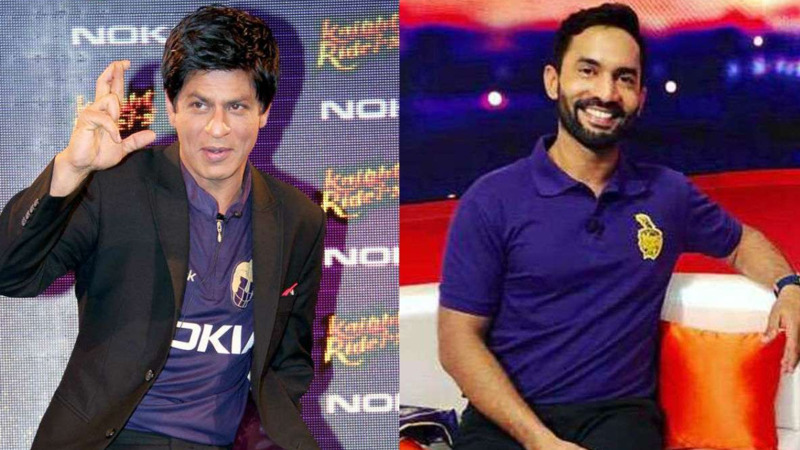 This time against Kolkata Knight Riders (KKR) at the M Chinnaswamy Stadium in Bengaluru on Sunday. The team was let down by their fielding as they dropped catches and showed sloppy work in ground fielding. Defending a target of 175, RCB bowlers were not backed by their fielding unit. Chris Lynn, the highest scorer of KKR innings, was dropped on 7 by Murugan Ashwin. He later scored an unbeaten 62 to win it for his team. Talking about the score set by RCB, Virat said it was good to defend. In fact, they had 10 more runs to defend. "It's a pretty surprising every time we bat. Looked better than it played (the track). 175 was a really good score, we were thinking of 165 at one stage after those wickets, so 10 was a bonus," Kohli said after the match. Kohli was frustrated seeing his fielders making a joke of them. "If we field like that, we don't deserve to win. We need to be hard on ourselves and be more brave with the ball and in the field, we need to correct those things going forward." 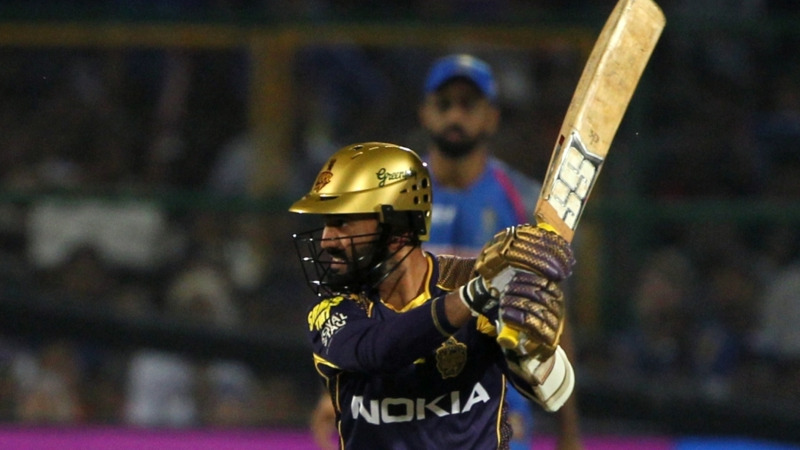 The skipper had to show his teammates what hundred percent effort is when he took a brilliant catch to dismiss KKR skipper Dinesh Karthik in 19th over. But it was too late and Kolkata almost cruised to victory. "All 11 of us need to come together and bring that excitement on the field. We don't deserve to win if we field like that. We can't afford to field like that and let singles go to boundaries. We were just not good enough tonight." RCB need to up their game to reach the playoffs. They are currently standing on second last in the points table. Kohli urged for his men to understand from their mistakes and step up if they were to stay in the tournament.